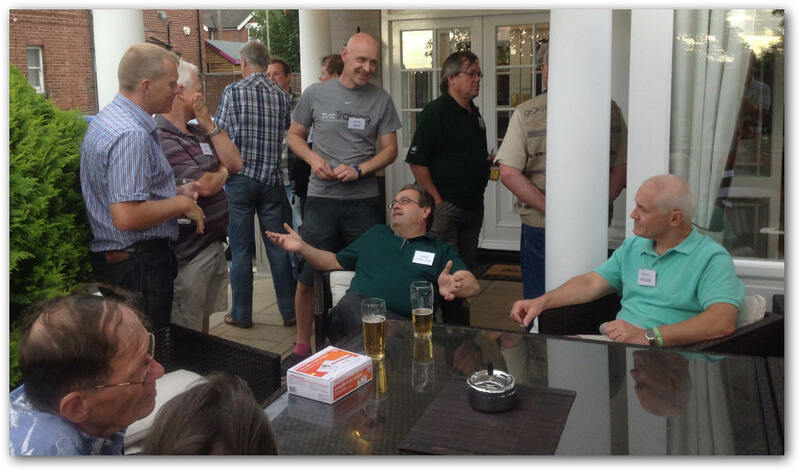 After the great success of all the previous 6M BBQs, I am holding another on Saturday 10th August 2019 in Farnborough, Hampshire UK - so make a note in your diary and let me know if you wish to attend. Take a look at the 2005 BBQ web site if you want to see what it’s all about. 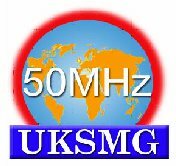 As we have always had a good number of non-UK 6m hams attend, I am sending this now so that you can plan your summer around the event by visiting the UK! There will be plenty of food and drink, lots of 6m guys to talk to and argue with and XYLs are positively encouraged! I hope that we will see an even better turn out of non-UK 6m enthusiasts. For those wanting to stay over on Friday night, many will be able to stay in the same hotel (The Falcon as in 2017) and I will organise another great 6m dinner for the Friday evening! The cost of the BBQ is 25 UK Pounds and will need to be paid in advance of the event. I know it's a long way off, but if you are interested in attending PLEASE send me an email stating your level of interest. If I don't hear from you then I could assume there is no interest! 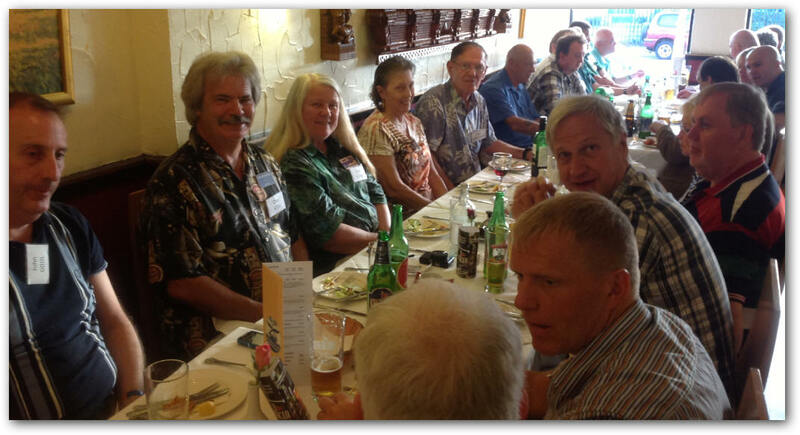 If you have attended before, you will know that we hold a dinner on the Friday evening starting at 19:00. 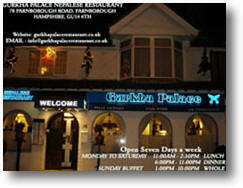 The restaurant is next door to the Falcon Hotel so there are no driving problems to worry about. This will be a set meal an will cost £20 per person paid for on the night. Drinks extra. This is advance notice for this year's AGM. 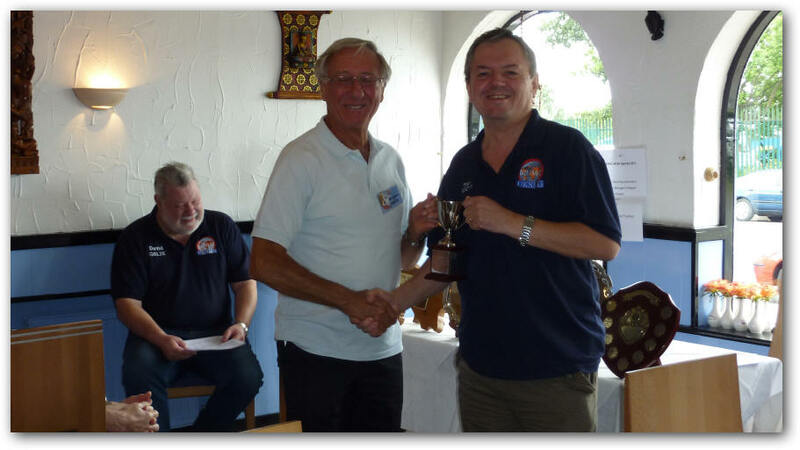 In order to offer a rare chance to several of our overseas members to attend the AGM this year, it will take place at the BBQ held at the G3WOS BBQ on August 10th starting at 10 a.m. Tea, coffee and cake will be supplied. 13:00 Pig roast is served! 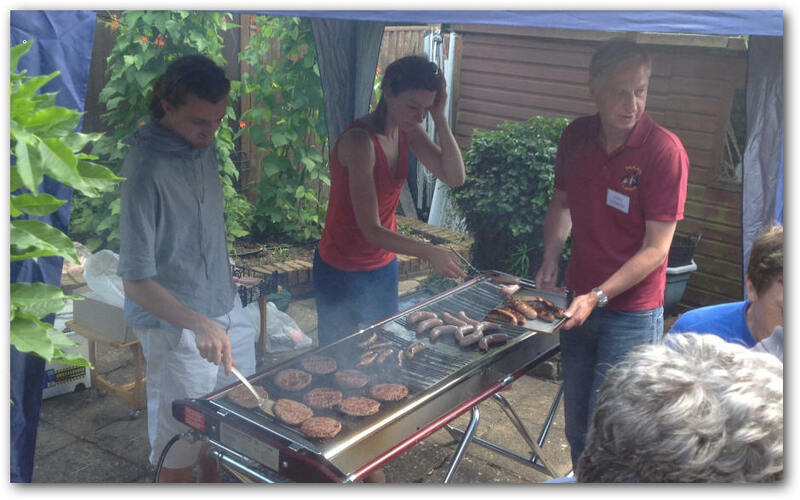 All refreshments are supplied: Coffee, tea, soft drinks, wine, beer, lager are supplied at the BBQ! I hope you are all not dieting as Helen is making: lemon Victoria sponges, chocolate Victoria sponges, strawberry cheesecake, Italian apricot fool, raspberry Eton mess and a fresh fruit bowl. Has parity finally been reached?